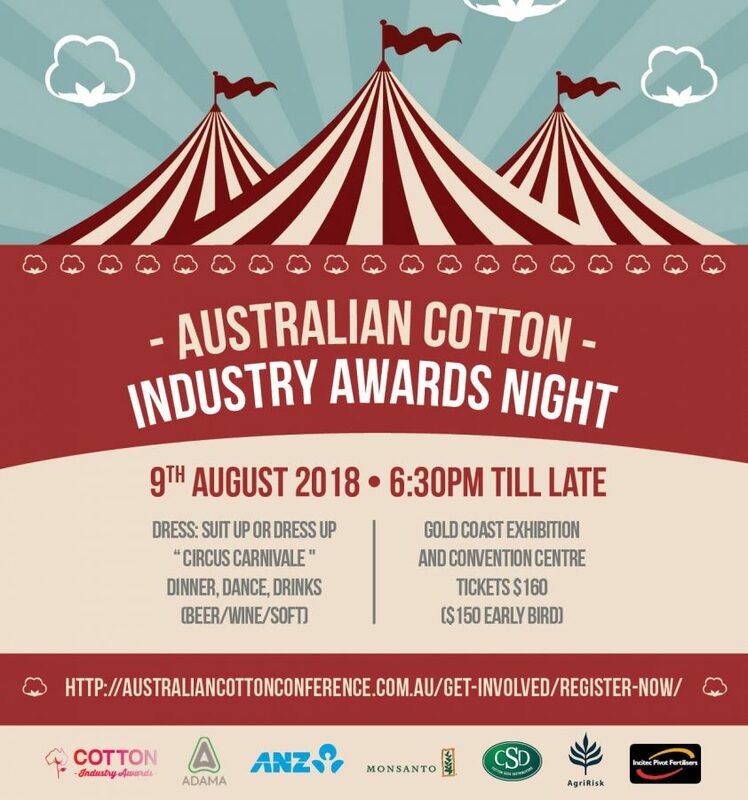 Networking with peers, finding new business opportunities, learning from each other, meeting old friends and making new ones is an important part of the Australian Cotton Conference experience. Event-wide wi-fi connectivity for all attendees at the 2018 Australian Cotton Conference is brought to you by Trimble Agriculture. 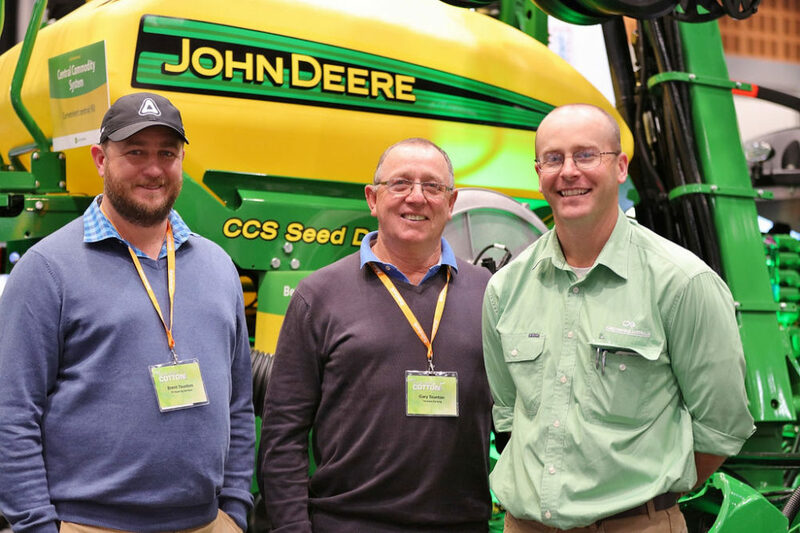 Trimble Ag provides solutions that support the entire farming lifecycle and links your operation to the connected world of agriculture. Driving efficiency and profitability in the field, Trimble Ag offers field solutions for vehicle and implement guidance and steering; flow and application control; irrigation, drainage and land levelling; harvest and yield monitoring; and a broad suite of correction services to meet your accuracy needs. To access wi-fi select COTTON2018 within the settings menu of your smart phone and enter Trimble! as the password. 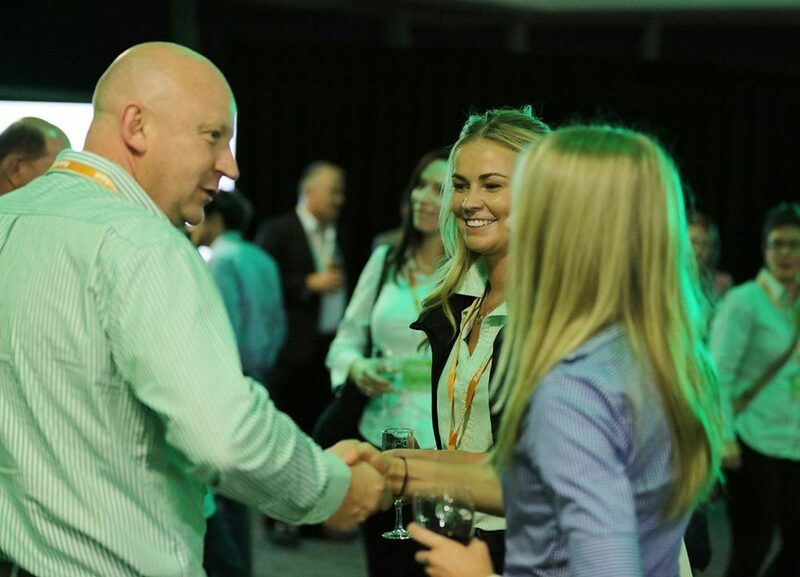 After a day on your feet, Incitec Pivot Fertilisers welcomes you to relax with a cold one at the IPF Welcome Reception. 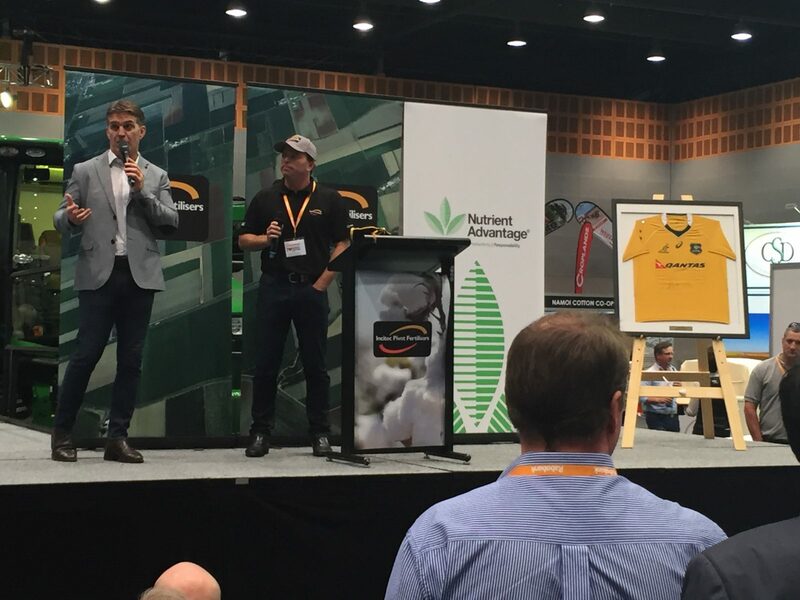 IPF invites you to mingle or join them at stand 56, take a look at their “Soil Wall” and find out how you can win your local rugby club a training pack valued at over $500. 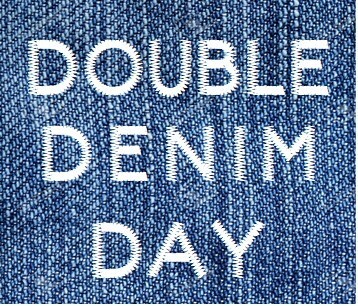 To celebrate all things cotton – and particularly denim, Day 2 is Double Denim Day. 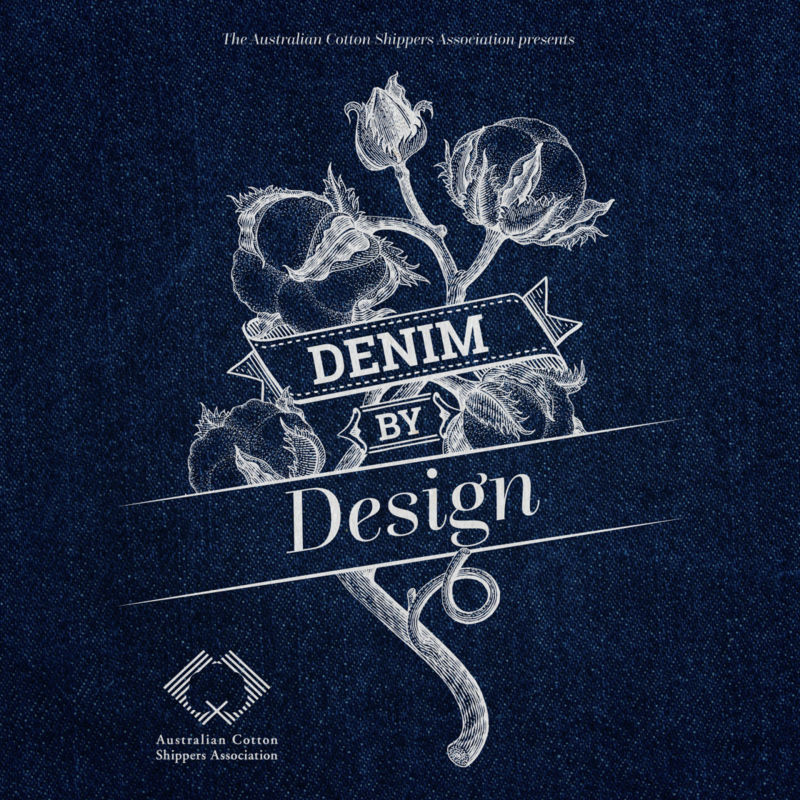 Wear your favourite denim clothing – we don’t mind if its stone-washed, acid-washed, rhinestoned, distressed, patchwork, embroidered or just plain old fashioned denim. An early breakfast workshop on telling your social media agricultural story. Good coffee, Berocca and bacon & egg muffins will have you ready to roll for the day. Bookings essential! 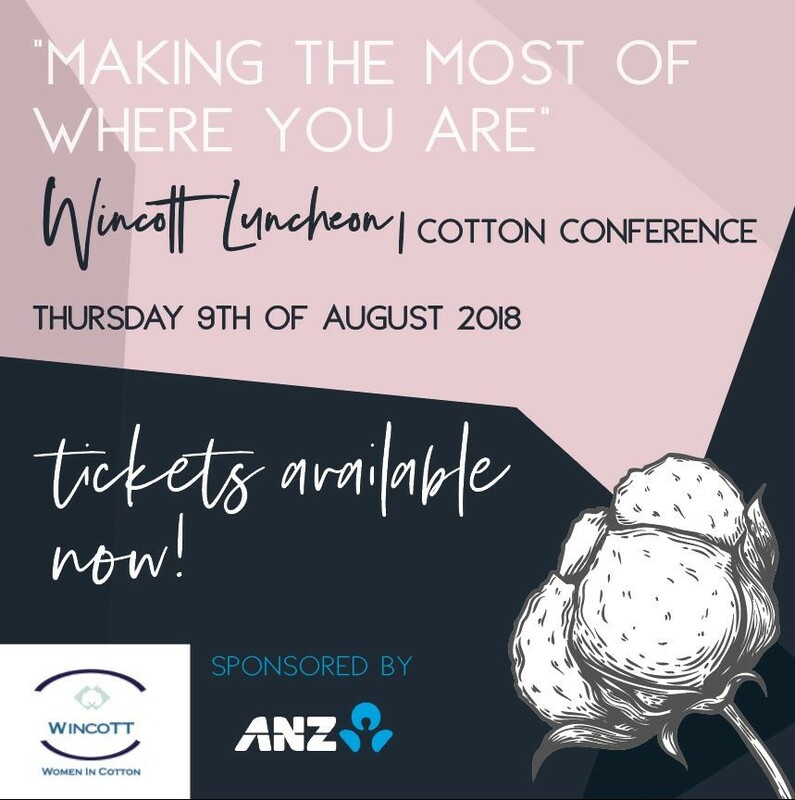 Email secretariat@australiancottonconference.com.au to secure your spot. Get connected with the Social Media Masterclass. Want to share your story online? 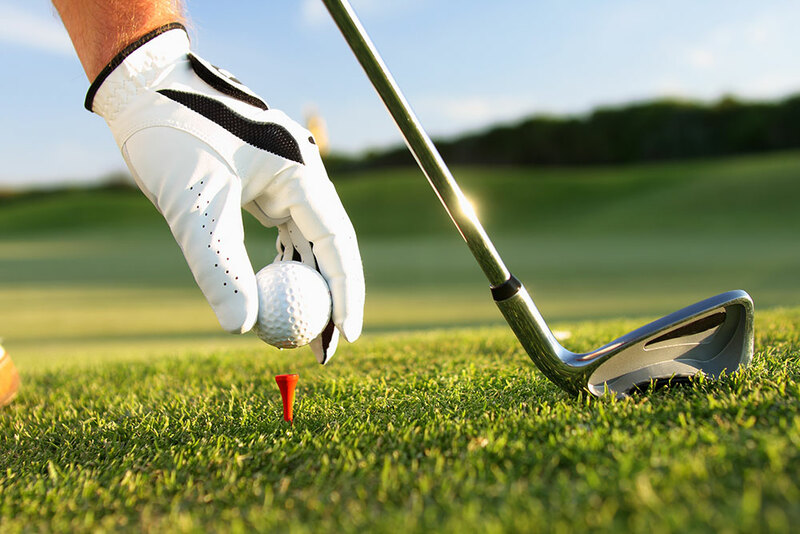 Want to learn how to best defend our industry? 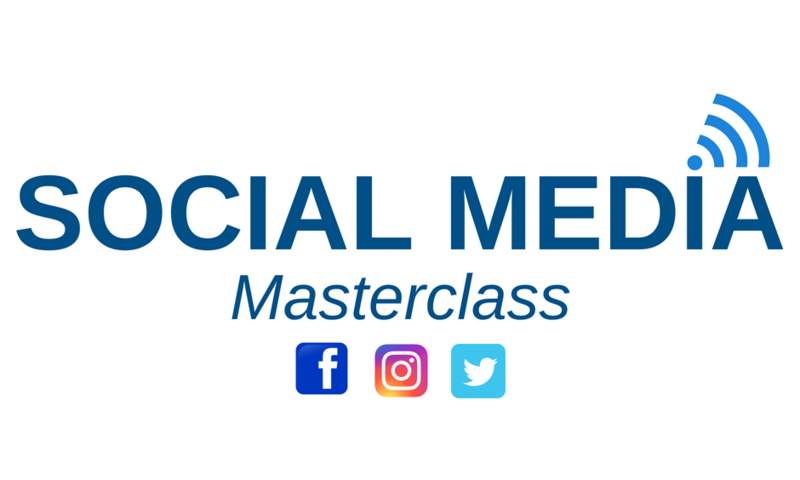 Come along to the Social Media Masterclass. Bring your laptop, tablet or smart phone. 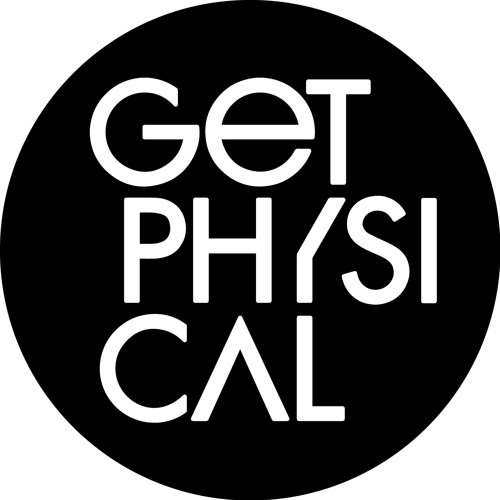 Featuring leading designers PIA DU PRADAL, Tengdahl, Maiocchi and The Cloakroom. The Conference nominated charity this year is OzHarvest with $2 from every registration going to this great cause that rescues food to nourish people across Australia. Exhibitors and delegates are invited to get on board, donning the charity’s colours and raise additional funds. Every $1 donated helps OzHarvest deliver two meals to those in need. To learn more about OzHarvest go to www.ozharvest.org. Seating is limited for these workshops so be an earlybird to avoid disappointment. For further information contact Sally Dickinson 0499 834 468. 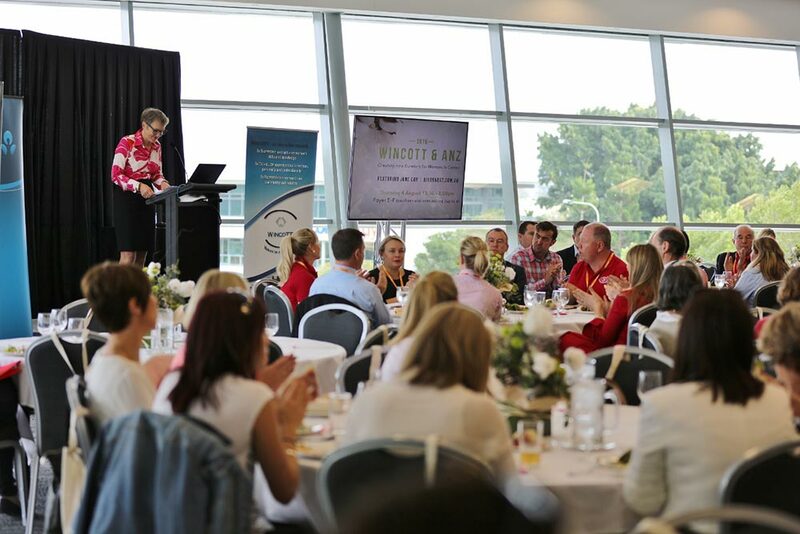 An opportunity to hear from exciting panellists and network with your industry. Guest speakers Claire Dunn, grazier; Jo Palmer, Pointer Remote; Simmone Cain, George the Farmer. Strictly ticketed event and numbers are limited. Only 300 tickets left. Roll up, roll up – they’re selling fast! Three course dinner, drinks (beer, wine & softdrink) and entertainment in abundance. Put on your dancing shoes and dance the night away to the Magic Carpet Ride. To purchase Industry Awards Night tickets to go BUY TICKETS. Make an appointment now for a physical examination and blood test to profile your health and risks. Don’t know where to start with myBMP? Want to get three modules completed in 1 1/2 hours? 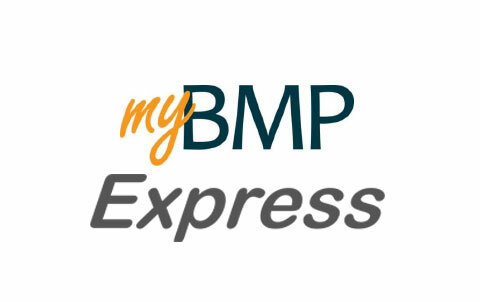 Then jump on the myBMP Express at Conference. Small changes we can all make, together. Many know Shanna Whan by her maiden name Shanna Rowlands. 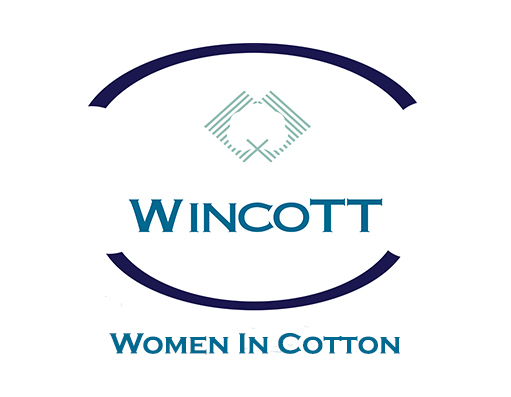 She’s an ex cotton-corporate industry woman who now divides her time between her freelance photography business and her health coaching qualifications, speaking, and rural ambassador work which saw her recently nominated as a NSW/ACT AgriFutures Rural Woman of the Year finalist. After nearly losing her own life four years ago she has taken what she calls ‘the worst experience of all’ and turned it into her life’s work to help her fellow industry peers and professionals achieve a better work/health balance. She now has a national media profile through her volunteer work and commitment to bring to light out ongoing unhealthy relationships with alcohol in the rural sector. Her own brutally honest, candid, and often humorous recovery story from high-functioning alcoholism is the basis from which she speaks. Join Shanna for a down-to-earth honest, fun, interactive workshop and a discussion which is gathering big momentum. Get back to the basics on health and what we can do better in simple, manageable, affordable ways. Your own personal health coach at Conference! Shanna Whan will be hosting group fitness sessions on Wednesday at 6.30 am and Thursday at 6.30 am. Everyone welcome and all fitness levels will be catered for. Meeting point is at the top of the Broadbeach Mall (Oasis Shopping Centre) which is directly opposite Pratten Park. Don’t forget your towel and a water bottle.